In my living room there is a painting of Jesus in the garden of Gethsemane. 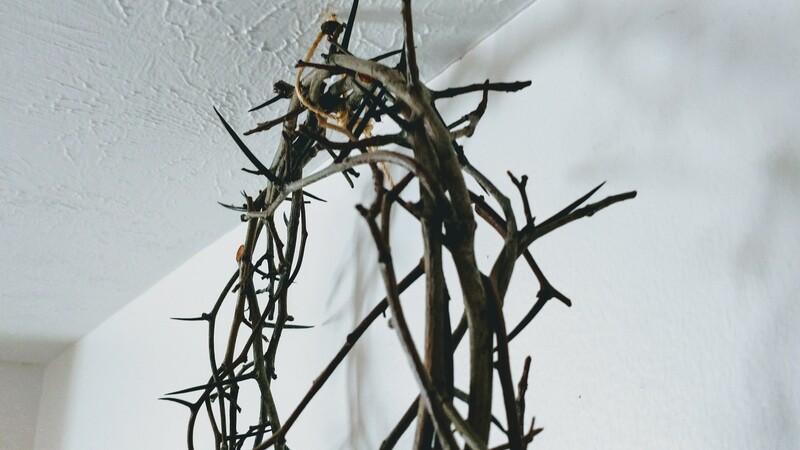 Above the picture is a crown of thorns. A lady at church made it many years ago for those of us in Bible Study. I did experience a many pricks in forearms in bringing this home and hanging it. This is not something you want jammed into your head. To them His death is something to gloss over and instead focus solely on the resurrection. 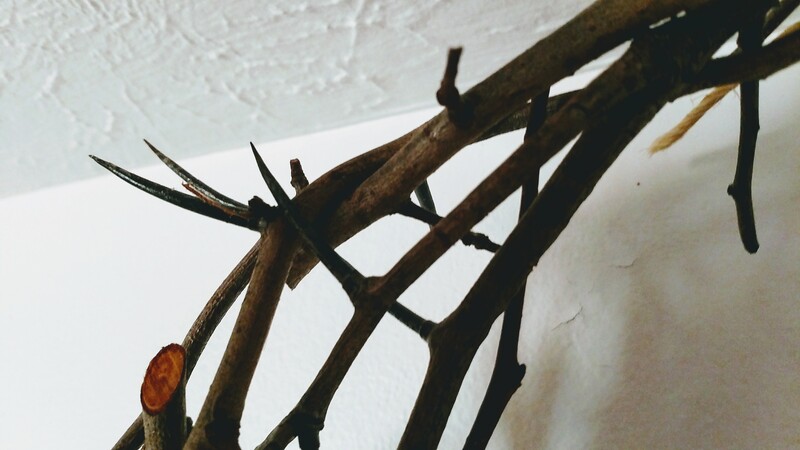 The mental and physical pain and anguish Jesus experienced is not to be taken lightly. However, we are not to focus solely on His crucifixion either. We are to remember and honor both days. 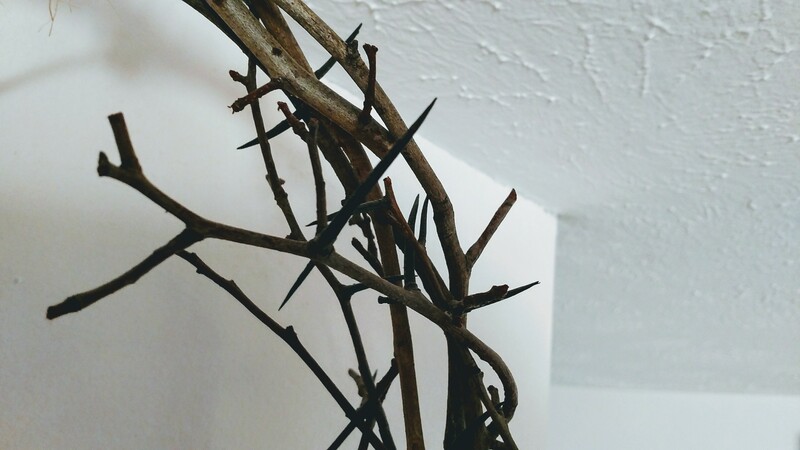 Don’t gloss over the suffering Jesus experienced. He had to experience suffering and death so one day we walk out of the tomb – just like He did.